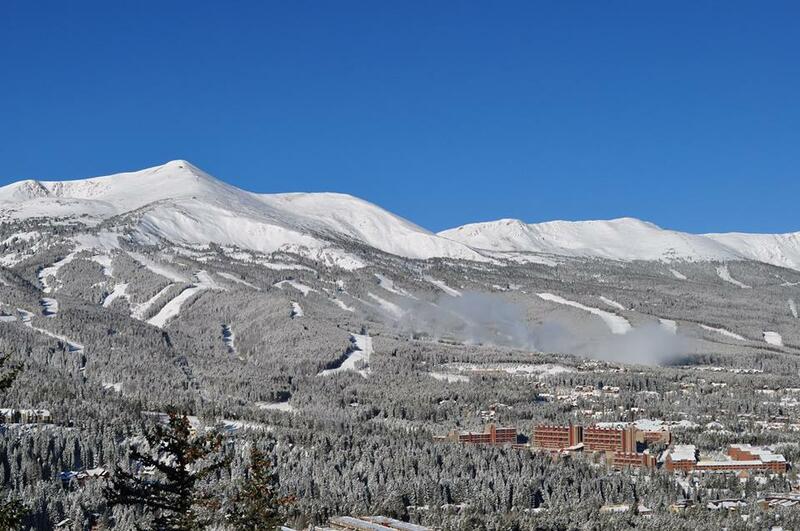 Breckenridge, shown here on Saturday after last week’s storms, opens for the season on Friday after yet another storm rolls in mid-week (Breck Facebook photo). Colorado will see yet another winter storm Tuesday night into Wednesday morning this week, just in time for three more ski areas to open full-time for the season. Wolf Creek, which opened for skiing and riding the last two weekends, will open full-time for the rest of the season on Wednesday, Nov. 11, and Breckenridge and Copper Mountain both open for the season on Friday, Nov. 13. At that point, five ski areas, including Arapahoe Basin and Loveland, which both opened for the season on Oct. 29, will be up and running in Colorado, which is boasting above-average snow pack for this time of year. According to Opensnow.com, a quick-moving storm will roll in Tuesday — at first favoring southern resorts like Wolf Creek — and last through the morning Wednesday, depositing another 6 to 9 inches. Then things clear up until the following week. Those storms could positively impact opening day at Vail on Friday, Nov. 20. Beaver Creek then opens the following week on Wednesday, Nov. 25 — the day before Thanksgiving. Reports from mountain ops crews at Beaver Creek indicate nearly two feet of snow fell during last week’s slow-moving storm, and Vail wasn’t far behind. Both resorts should be in great shape for their respective opening days, and, with great snowmaking temperatures lately, they may be able to offer more terrain than the traditional couple of runs.